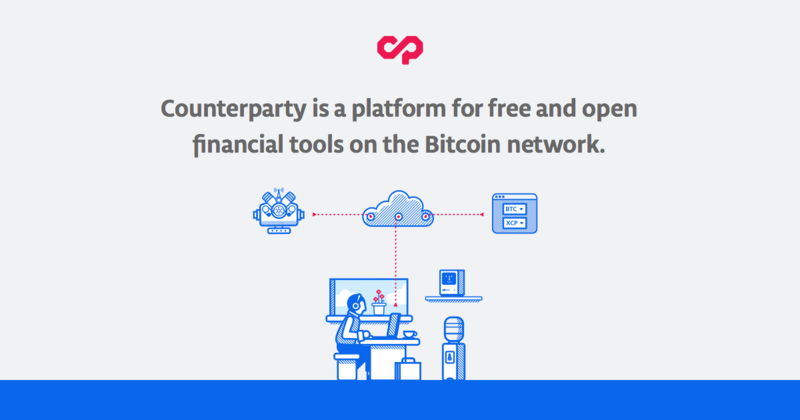 While this post will focus on Swarm and what they are accomplishing, we have been awed by all of the extremely high quality entrepreneurs who are starting projects on Counterparty. We are humbled that an open source project with no funding or profit model evolved so quickly and is giving world class entrepreneurs like Joel Dietz and the rest of the Swarm team a platform to build the future on. Over the last few months we have been working with the folks at Swarm to help facilitate their disruptive crowdfunding model. With a team of five, Swarm brings a high level of ability and experience to the first real crowdfunding platform with a senior engineer previously with Microsoft and Linkedin, a Salesforce MVP, alumni from Loyola, Brown, Harvard and Penn State, and an accomplished user interface and design specialist. Swarm does due diligence on every company listed on the platform. More than that, Swarm will be funding coin-powered accelerators to incubate and coach young businesses. Accepted companies will raise more money faster and with reduced costs. Swarm companies will offer investors real equity in turn for investment dollars instead of being limited to gifts or early access to products. When you decide to make an investment, you will be making it through the Swarm app. Joel and the Swarm team has taken it a step further though. Not only can you launch your company on Swarm, Swarm is being launched on Swarm. Starting on June 17th Swarm will be the first company Crowdfunded through Swarm. People who take part in the crowdsale will not only get equity in Swarm, but in all other businesses that are launched on the platform, which is a very exciting prospect. Swarm’s crowdfunding will close on July 20th with a target of 4,000 bitcoins. Needless to say, we’re excited too.